V.i. Labs acquired Trackerbird Software Analytics in the spring of 2016 and decided it was in their best interest to not keep either legacy brand intact going forward. V.i. 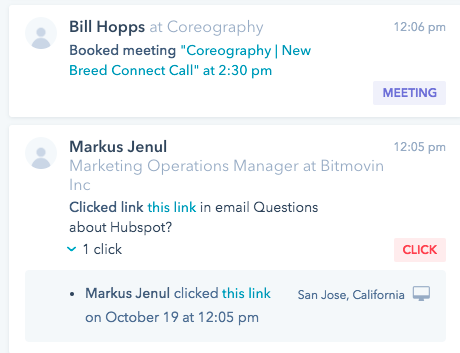 Labs felt that their existing style guidelines weren't enabling them to put their best foot forward when representing the brand across their marketing channels. Simply put, people weren't entirely sure what V.i. Labs actually did. And it was the hope that a brand refresh and a full website redesign would raise awareness with folks outside of the independent software niche they primarily existed in. Revulytics gives any software producers deep and actionable insight into who is using their software products and how they are being used, and the out-of-box analytics that enable them to grow incremental revenue, convert and retain customers, and make decisions about licensing and cloud transformation strategies. Typically when we start a website build with a client, there's a brand style guide in place already, or at the very least a brand identity. The style guide is then used to inform and influence the design of the website (as is standard practice). In the case of Revulytics, we had to do things a bit backwards. V.i. Labs/Trackerbird were waiting to hear if they had the go-ahead to legally use the name Revulytics. There was a desired intent behind their new identity (Revenue + User + Analytics) so it was never an option of scrapping the name to move forward. But as always, there are deadlines that need to be met and it was necessary to push on with the web design process. We worked with the Revulytics team to create a website that would be in full alignment with a new brand that hadn't yet been fully defined. A color palette, typography, icons, button styles, etc., were all developed based on the expressed personality and brand values Revulytics hoped to achieve. We outlined the assets that would influence the creation of their brand guide and logo later on. A little weird, right? So let's dive into the actual design process of that brand guide and logo. Revulytics (their name was approved!) provided our web design team with a slide deck of thoughts describing who they are, what they do, words they associate with themselves and phrases they'd use to describe their software. It was then our job to distill all of those intangible, esoteric details into wordmark and a logo that would be instantly recognizable as the Revulytics brand. Take a look at the first round of designs below. But how exactly do you convey that your company can help others gain insight into the usage of their software products to drive more revenue through a logo? We worked through several revisions with the Revulytics team to get to the point where we were certain it conveyed those sentiments. Our first concept was a little tough and had too strong of a focus on analytics, not enough on compliance. Our second concept was a bit too playful and needed to feel a little more serious. We worked through several further rounds of design until we landed on our final logo (pictured below). The logo combines a bar graph with an exponential-type line graph, all viewed within an implied circular shape to give the impression that you're looking inside of something. It's a strong logo, with a well-defined color palette and typography that was influenced by the web design process. We then compiled the logo, website assets and over-arching brand personality into a well-defined brand style guide. Rules for proper usage of typography, the color palette, iconography and other branding elements were expressly determined and laid out in a stylish, straightforward guide. 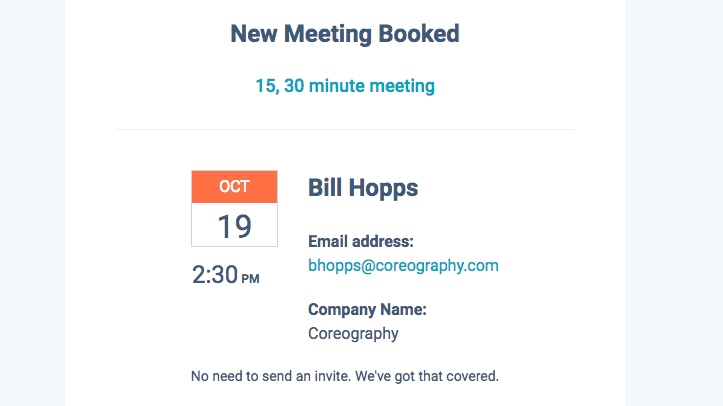 The greater Revulytics team could then reference the document when creating future marketing assets to ensure they maintained a consistent brand image. From the time of the website and brand identity launch, Revulytics new site has seen a 52% increase in traffic and more than doubled landing page conversions from the preceding five months. Talk about a lean, mean lead-generating machine! 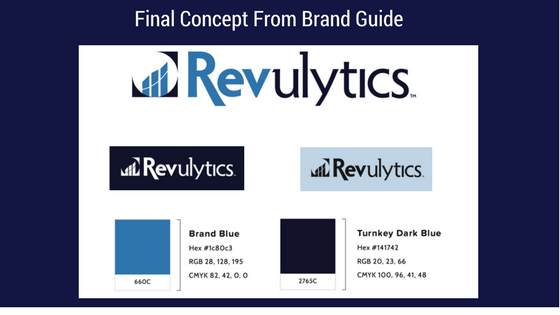 With their new agency-level brand style guide, Revulytics no longer has to manage multiple brands and websites, and can accelerate growth of its new, unified presence. The marketing team now has a streamlined, high-caliber document for reference when creating assets for their new marketing initiatives. 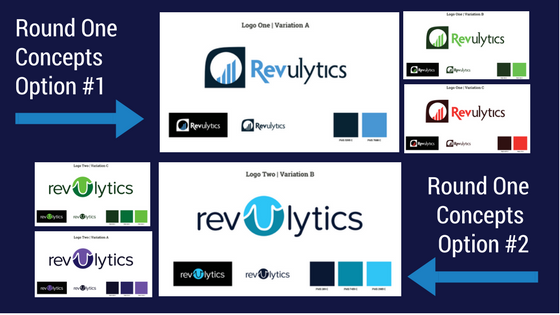 We successfully created a visual identity system for Revulytics to work with across all marketing channels. And developed a sales-ready website which began generating visitors and leads almost immediately after launch.